Edward Bramson has nominated himself to join the UK bank’s board. Barclays shares are down by a quarter since he disclosed a 5.5 pct stake; his listed vehicle has lost more. But shifting the lender’s strategy requires winning over regulators and directors as well as shareholders. A Barclays bank building is seen at Canary Wharf in London, Britain May 17, 2017. Edward Bramson has submitted a resolution to join the board of Barclays, Sherborne Investors announced on Feb. 5. Funds managed by Sherborne first disclosed they had accumulated a 5.5 percent stake in the UK bank in March 2018 with a view to making changes in its strategy and improving shareholder returns. The resolution will be considered at Barclays’ annual general meeting on May 2. 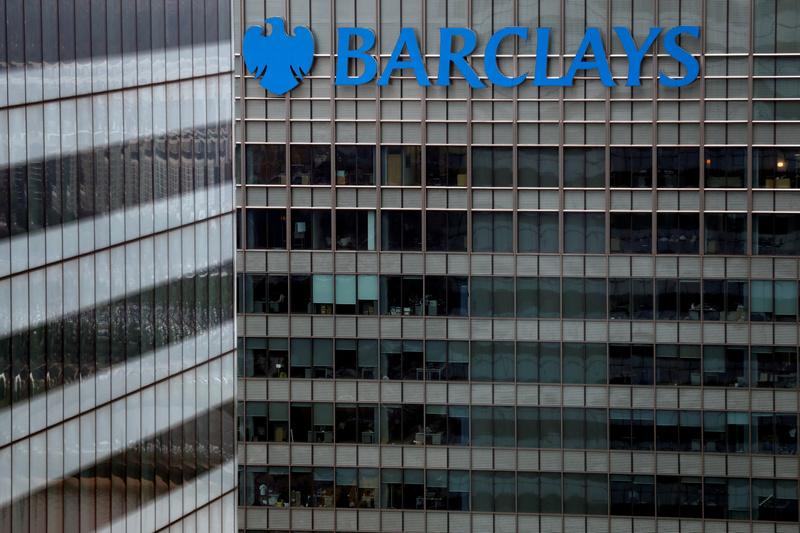 In a recent letter to shareholders, Bramson disclosed he had urged Barclays to reduce resources allocated to its investment bank. Barclays is due to report fourth-quarter results on Feb. 21. Barclays shares were up 1.4 percent at 160 pence by 1500 GMT on Feb. 5.